All rights to material on this website are protected. 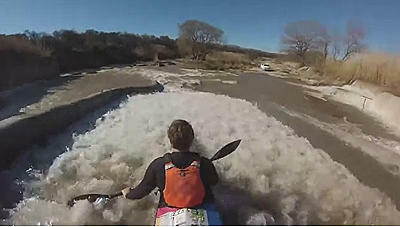 Fish River Canoe Club. A Gameplan Media website.